PS4 news this week includes a shocking Sony PlayStation update, as well as a Microsoft plans for the Xbox series. 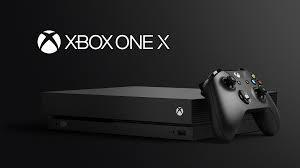 Xbox One X is currently the most powerful video game console in the market. Source: Microsoft. Sony PlayStation has plans to expand their highly favourite exclusive games catalogue for both the PS4 and the PS4 Pro. Titles like God of War and Marvel’s Spider-Man will be joined by other amazing games like Days Gone and Dreams by mid and late 2019. There’s no doubt that Sony improving their first-party game list will help improve their sells. Personally, I think Sony’s exclusive games have always been the reason to buy their consoles over Nintendo and Microsoft. It’s Sony’s formula for success, and it looks like the company is ramping the strategy for the upcoming PlayStation 5. 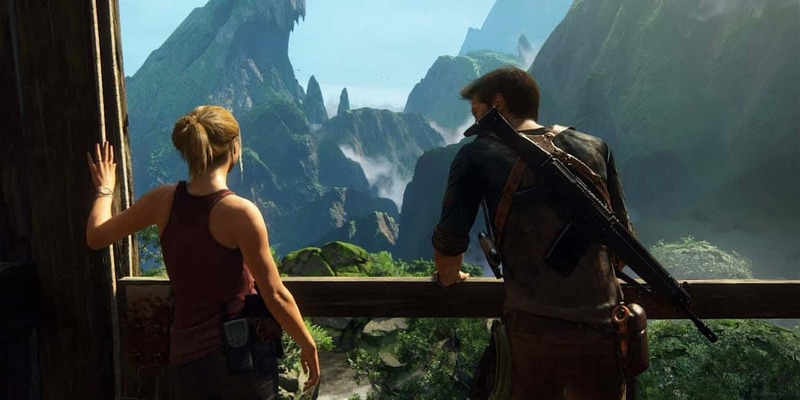 Even in the early days of the PlayStation 3, we were already getting exclusives like Uncharted and The Last of Us by the studio Naughty Dog. Back then, the PS3 and the Xbox 360 were tied on sells. On Microsoft’s side, Xbox users were enjoying Halo and Gears of War. However, now it’s different. PlayStation 4 is reaching about 90 million sells, while the Xbox One series is around 45 million. 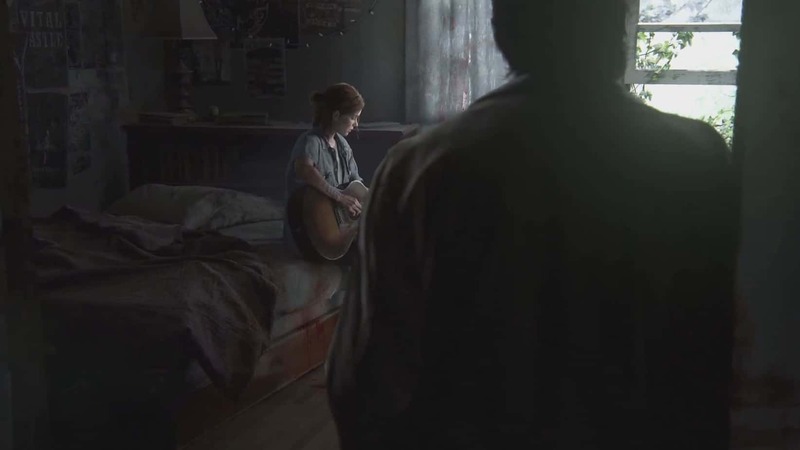 The Last of us Part 2 could be PS4’s next big title with a 2019 release date. There have been some hints that Sony is cooking something very the year. The primary source of the news is the game’s music composer, Gustavo Santaolalla. H says he has already played the sequel and that it’s coming soon to PS4, not PS5, as we had said before. The news is not coming from Sony or Naughty Dog, though, so we advise you take it with a pinch of salt. 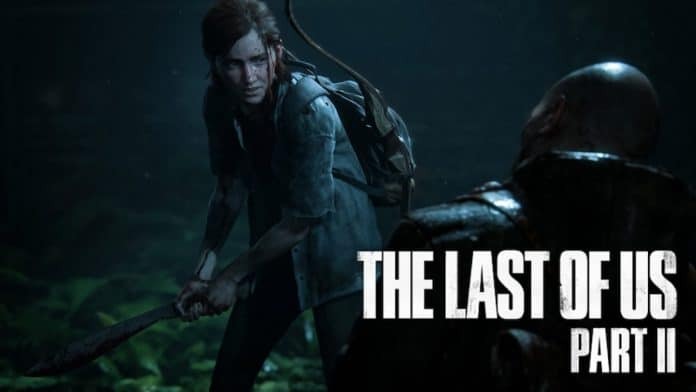 However, other rumours and news outlets are supporting the idea The Last of Us Part 2 is coming on the first half of 2019. Sony PlayStation announced they would host events this year to showcase their products. It means the company could share their upcoming devices, software, and technologies during live streams pretty soon. Furthermore, rumour has it Sony plans to host some event around July to announce their next console. 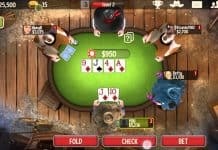 It will be huge news for their fans and industry rivals. Even though the Xbox is lagging behind Sony on sells, other data highlights how good the Xbox market is going. For example, Microsoft’s games revenue increased by 8% since December 31. 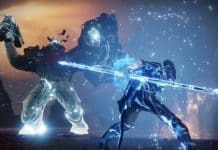 The increase in revenue is not coming from the console but from software and services. It says something about the tenacity, strength, and resilience Microsoft brought into their gaming business.